Thakur Photography ARE YOU A VENDOR? 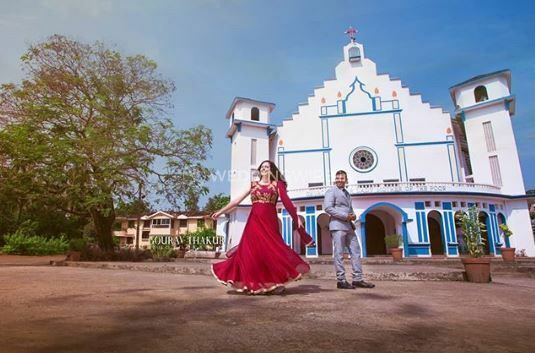 Based in the city of Goa, Thakur Photography has been working in this profession for the last 18 years. Gourav Thankur is the man behind this enterprise. He did his photography training from Chandigarh in 2000. 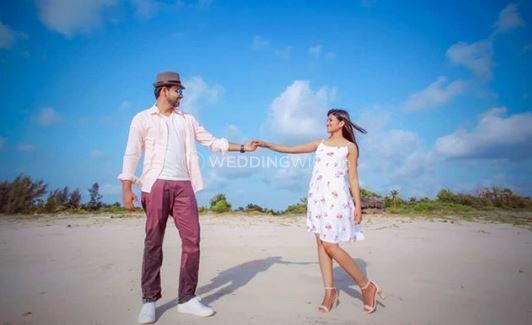 Apart from clicking beautiful pictures at weddings, he also does commercial photography shoots, fashion model portfolios in Mumbai as well in Punjab, Chandigarh. Their photography is a combination of direction and choreography that will give the best rhythm to your wedding album. You can look back on these memories and cherish after your wedding. 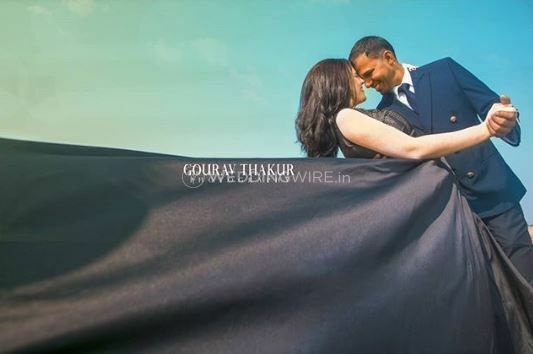 Gourav Thakur operates with customers worldwide and even provides pre-weddings, birthdays, maternity and baby, baby showers and family portrait shoots. 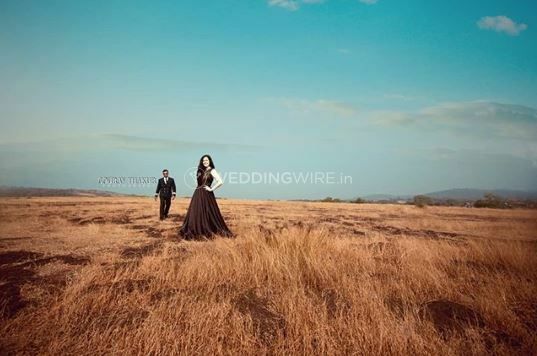 Thakur Photography's basic package includes pre-wedding shoots with drones. They are ready to travel outstation for their customers. The delivery time for their videos is 10 to 12 days. Hence, you would not even have to wait for long to see the end result if you choose them.